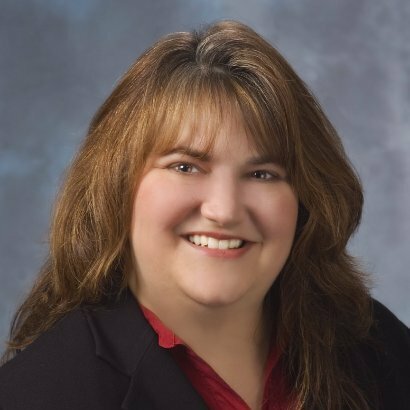 A former research executive with Brandon Hall Group and Bersin by Deloitte, Stacey is vice president of research and analytics for Sierra-Cedar, in charge of Sierra-Cedar’s (previously CedarCrestone) Annual HR Systems Survey and Research function. She’s been a leading member of the HR practices and technology research community since 2007. She launched Bersin by Deloitte’s HR research practice and conducted groundbreaking research on high-impact HR organizations, enterprise HR technologies, and key practices across the talent management spectrum.